Presidential press secretary George Charamba says the President and First Secretary of Zanu PF Emmerson Mnangagwa has appointed Retired General Constantino Dominic Nyikadzino Guvheya Chiwenga as Vice President and Second Secretary of Zanu PF. President Mnangagwa has also appointed Kembo Mohadi as Vice President and Second Secretary of Zanu PF. Charamba said the appointments are with immediate effect. 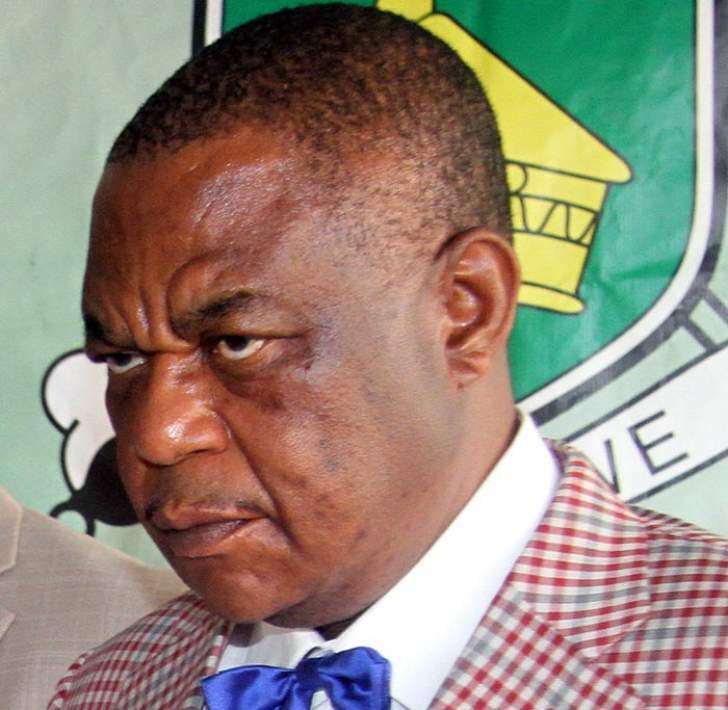 General Chiwenga recently retired from the position of Commander Zimbabwe Defence Forces where he was replaced by General Philip Valerio Sibanda. Mohadi had been appointed and serving as Defence, Security and War Veterans Minister in the new cabinet.